Playing this game you appear on the island with marvelous nature. The object of the game is to back trace the transportation of one of three shells where a pearl is hidden. You see the game is very simple, so try your fortune in Pearl Finder! 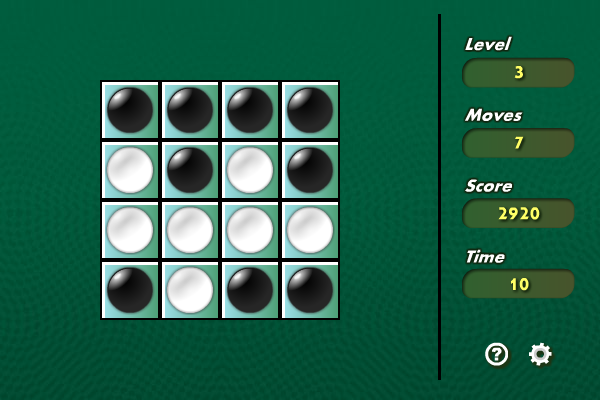 Sudoku-7 is an interesting puzzle game with simple rules. Playing Sudoku-7 you increase your level of logical problem solving ability, develop imagination and patience.